Description: There can only be one Laken, but he may have TWO different states. 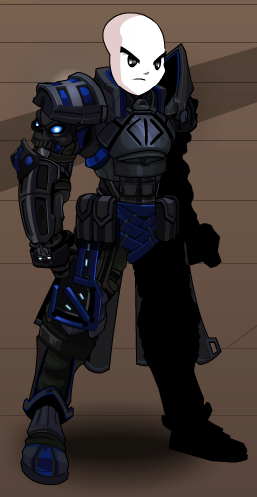 This is the Evil version of the Laken the Good NPC. 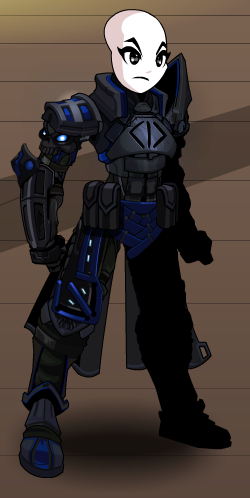 Note: Also see Laken the Evil (AC).